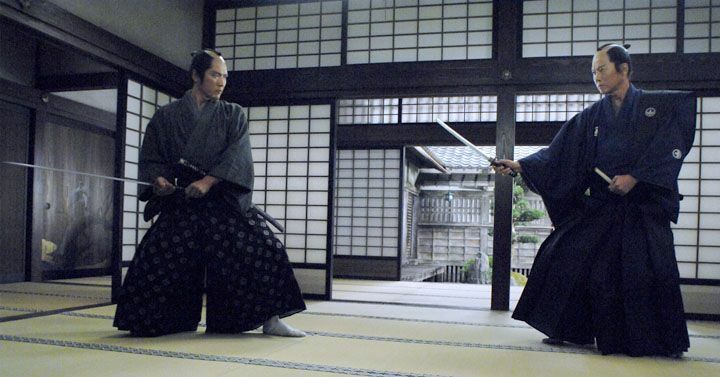 Expert swordsman KANEMI Sanzaemon is, first and foremost, a man of principle. 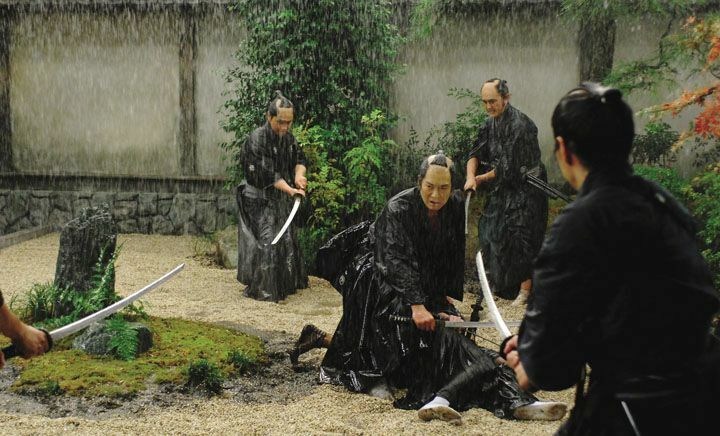 In order to save his clan from the corrupting influence of his lord's favorite concubine, he publicly assassinates her, fully expecting it will result in his own death by seppuku. 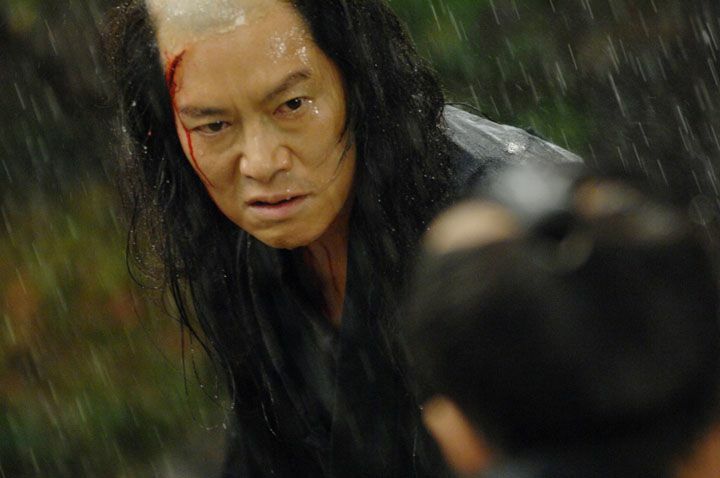 Instead, he is sentenced to solitary confinement for an entire year, then released under one inexplicable condition: he must now serve as the lord's bodyguard. 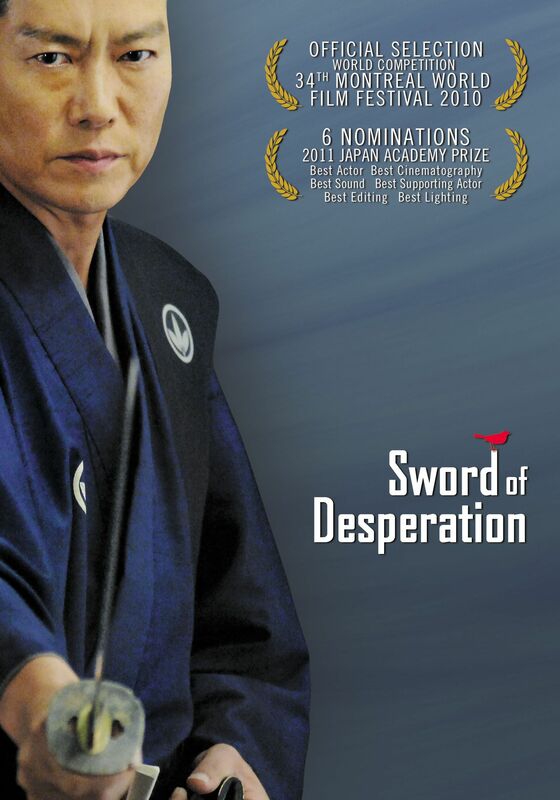 This thrilling, masterfully stylized tale of honor, intrigue and betrayal culminates in an explosive battle in which nothing is as it appears to be. 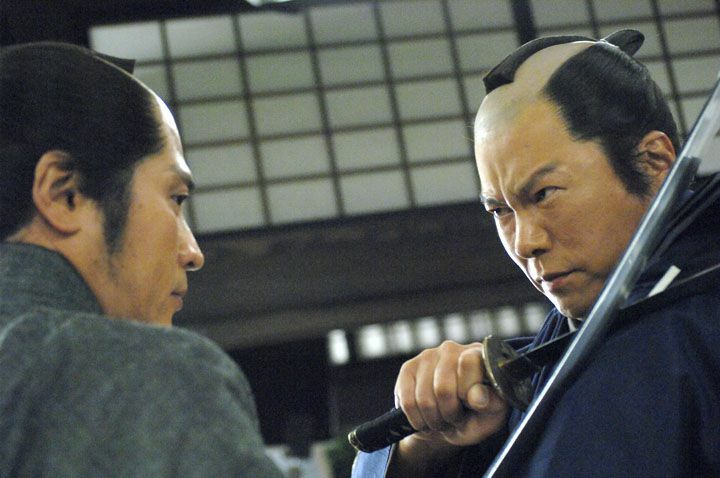 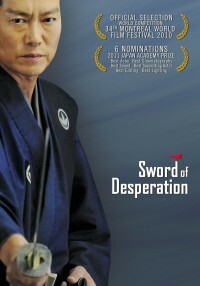 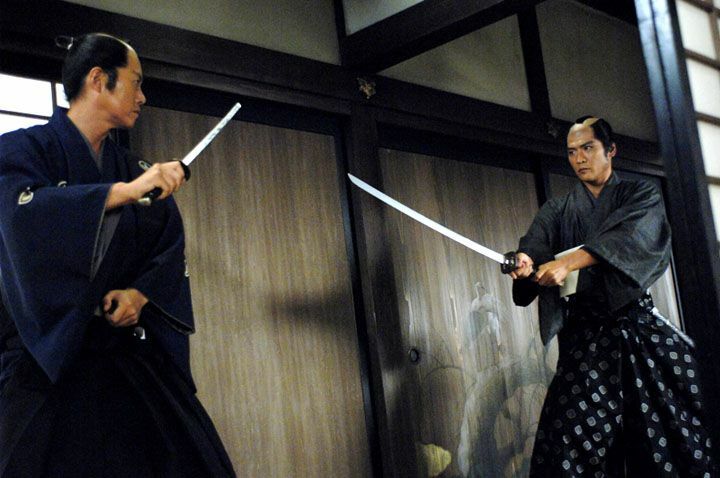 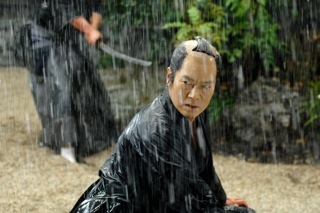 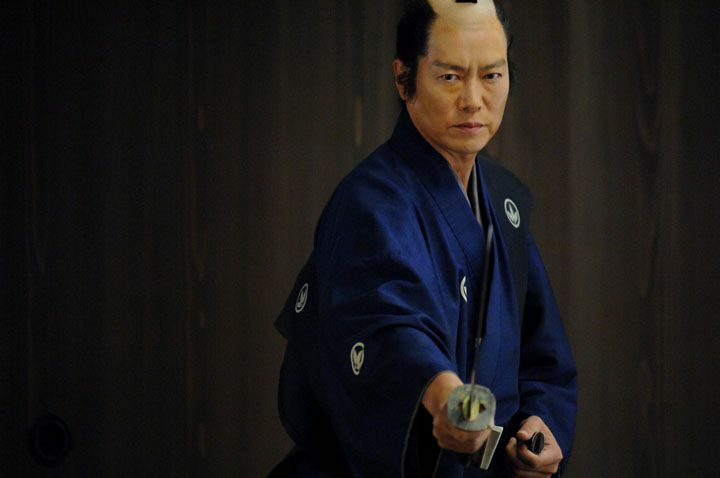 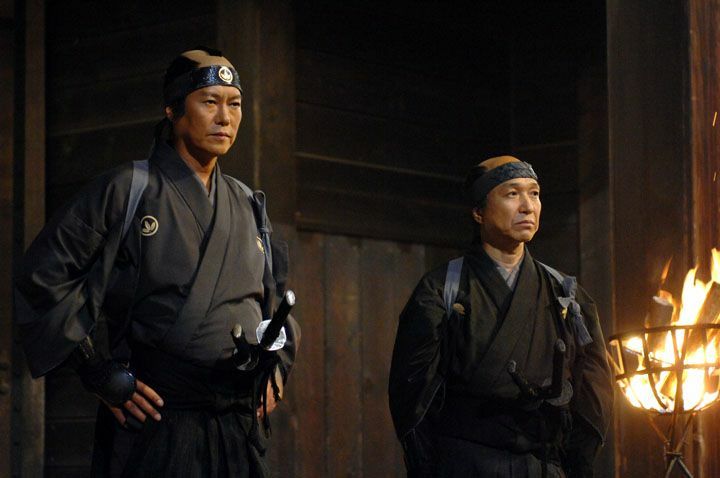 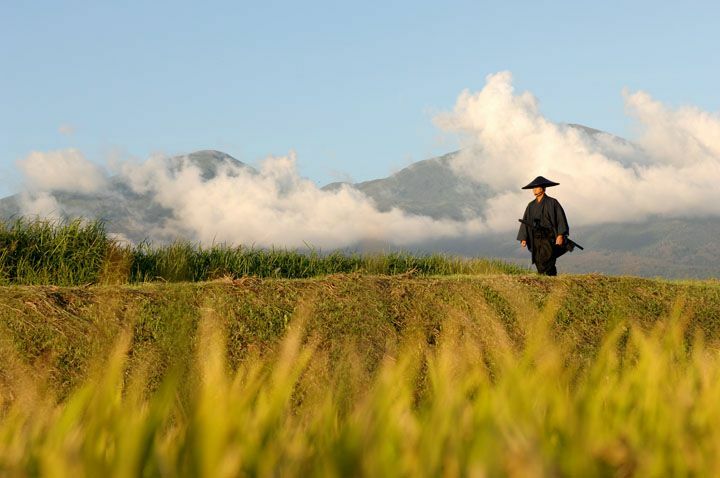 Based on the novel by Shohei FUJISAWA, author of the Oscar-nominated "The Twilight Samurai"